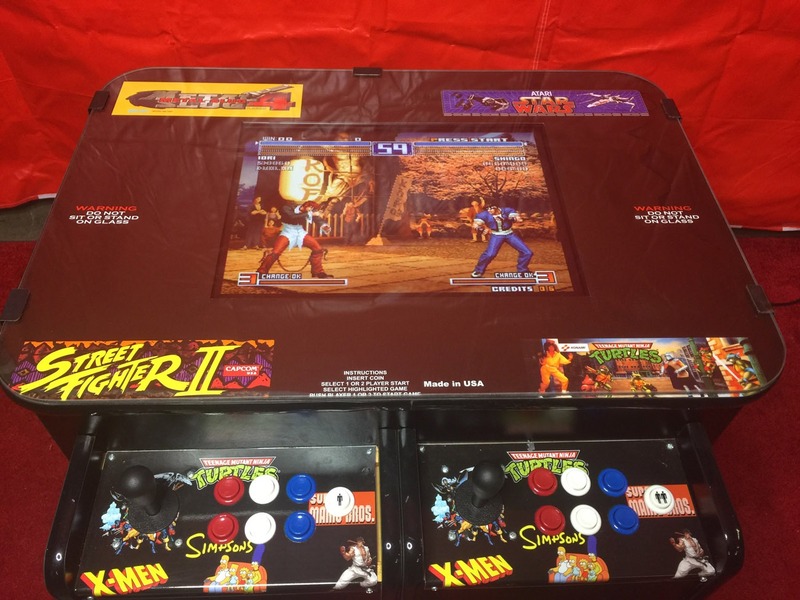 This arcade video game is a gamer’s ultimate dream. 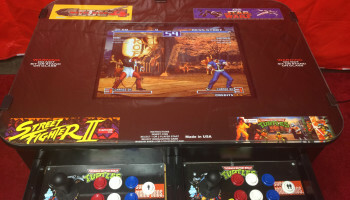 We have this classic style arcade game in a pub style version. 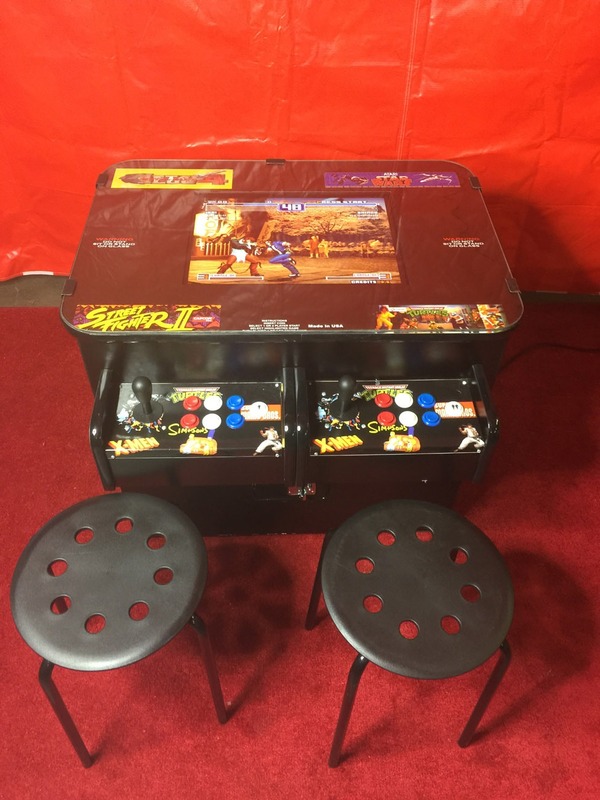 This video game has 512 games loaded and ready for 2 players to take action. 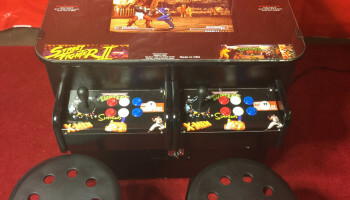 The games included are games like Space Invader, Mortal Combat, Street Fighter, NBA Games, Simpsons, Star Wars. We have too many 90’s and 80’s classics to list here so if you have a favorite please call us. We have a lot of video game packages available. Give us a call to have us create an 80’s or 90’s theme party for you. We offer multiple day rentals for all San Jose, San Francisco, Bay Area companies that need to create that employee break room.